Viktor Orban is meeting Angela Merkel’s close political allies at a conference in a magnificent medieval Bavarian castle today, as Germany eats its own words on Oraban’s hard-line stance on Europe’s borders. 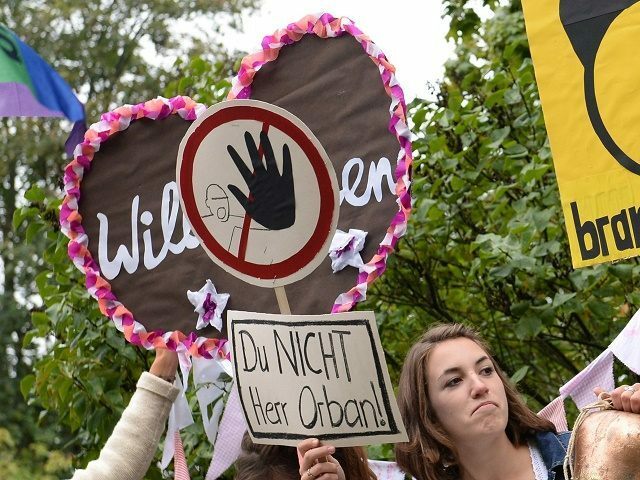 The Hungarian Prime Minister was met with protests when he arrived in southern Germany this morning, with activists carrying placards opposing his policy of fence building along the very borders of the European Union (EU), yet the welcome from the Christian Social Union (CSU) was much warmer. The sister party to Angela Merkel’s Christian Democrats which operates elsewhere in Germany, the Bavaria-only CSU rules the German state at the front line of the migration crisis – it forms the entirety of Germany’s border with Austria. Speaking at the joint press conference, Orban said he understood that Germany wanted to take in refugees, but Hungary didn’t and Germany should refrain from indulging in what he called “moral imperialism” – forcing the other nations of Europe to do the same. He said Hungary didn’t want mass immigration, and that they didn’t want their nation to see the changes brought about in other European states by open borders. 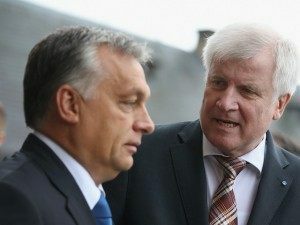 Seehofer praised Orban and said he had “earned support and not criticism” from Bavaria, remarking that it was only Hungary that could secure Germany’s southern border because of Europe’s freedom of movement policy. The pair also outlined their list of proposals to deal with the migration crisis, which they plan to present to European leaders at today’s EU summit in Brussels. One suggestion is for Greece, which has comprehensively failed to secure its borders, to hand over their border-control responsibilities to other more capable nations – a role for which Hungary has volunteered itself, reports N-TV.de. Another suggestion is to reset Europe’s relationship with Putin’s Russia, which is in a unique position to influence events in Syria. Orban also called for a clear separation of refugees and economic migrants to be made, with individuals being classified before they cross the border into Europe. CSU leader and Bavarian Prime Minister Horst Seehofer is a close ally to Chancellor Merkel and led today’s talks, and was already on the defensive before Orban arrived. 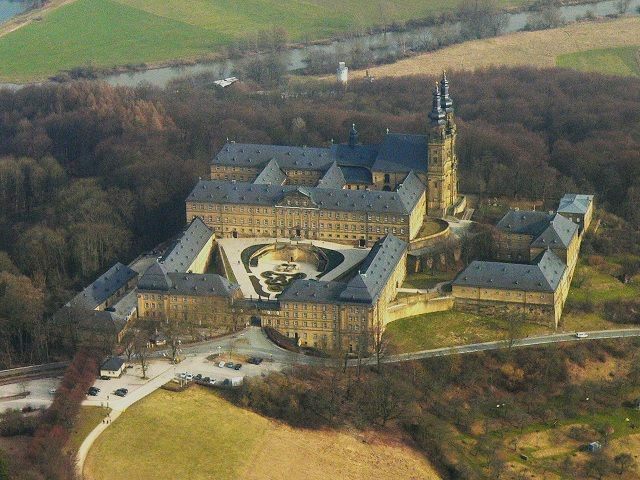 The invitation had triggered barbed criticism from the left, with opposition party leaders calling it “disgusting”, and accusing the PM of making racism a top priority for the Bavarian government. Seehofer hit back, remarking that without Hungary, Europe would be unable to secure its borders, reports the Bayerischer Rundfunk. He had previously said “we should not demonise Orban. Not everything he says is right, but it would be wrong to lump prejudices upon him”. Seerhofer’s welcoming follows praise by other CSU politicians given to Orban, who until recently was openly mocked by Merkel for his uniquely Hungarian interpretation of Western democracy. Parlimentary foreign affairs committee member Hans-Peter Uhl has spoken out in Orban’s defence, remarking: “Orban was right from the beginning to bring the EU’s external border with Serbia under control. For this, a fence is suitable. “It is increasingly clear that this anarchy must be stopped at the borders. Immigration to Germany and Europe must be checked again. We need the return of the law”, reports Der Spiegel. His position is reinforced by the comments of senior Federal Constitutional Court judge Udo Di Fabio who said that protecting borders didn’t make a nation any less democratic, but could actually undermine freedom. Using the examples of the United States border fence with Mexico he said “no one would accuse the United States that they were not a democratic state, and an open society” despite their controlling immigration from their southern neighbour. He also offered a vision of where zero border control can lead to: “If the state has no influence on its population structures, the country would indeed be very open, but no longer a state. When a government loses control of its territory, as we saw in the Ukraine, then [the rule of law fluctuates]”.